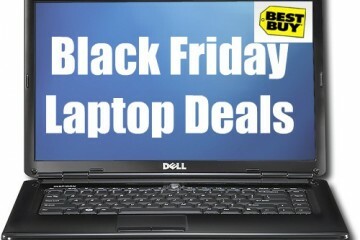 Best Buy will feature the Toshiba Satellite L305D for $379 on Black Friday (day after Thanksgiving). As one of Best Buy’s Black Friday doorbusters, the Satellite L305D will be available in extremely limited quantities and you’ll probably have to camp out to get one. This $379 price is a $270 discount compared to Best Buy’s normal pricing on this configuration of the Satellite 305 (L305D-S5892). 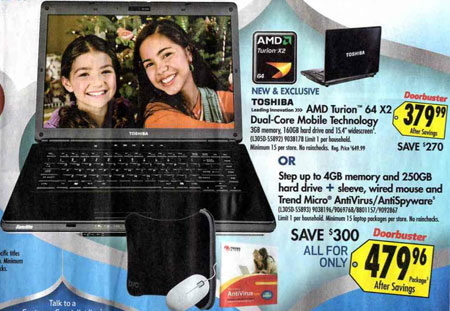 The Toshiba Satellite L305D is a mainstream 15.4-inch notebook. The Toshiba Satellite L305D on sale on Black Friday includes a 160GB drive, 3GB of RAM, DVD burner and AMD Turion processor. 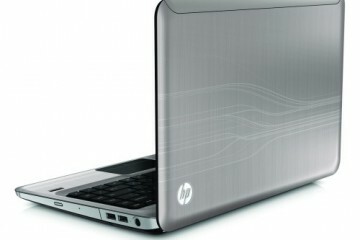 It comes with Windows Vista Home Premium, a Web cam and three USB ports. There will be a minimum of 15 Toshiba L305D notebooks available at each Best Buy store on Black Friday. The Best Buy stores will open at 5am on Black Friday, but vouchers for all doorbuster items will be passed out on a first-come, first served basis starting at 3am. 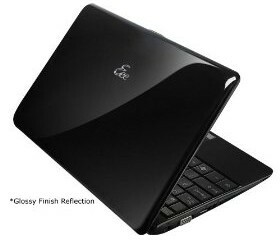 For an extra $100 you can get the Satellite L305D with 250GB of RAM and 4GB of memory. The $479 Black Friday bundle includes a wired mouse, Trend Micro AntiVirus/AntiSpyware and a protective sleeve. This is a $300 discount compare to normal pricing. This configuration is listed as the L305D-S5893. Both models appear to be Black Friday-specifc SKUs. 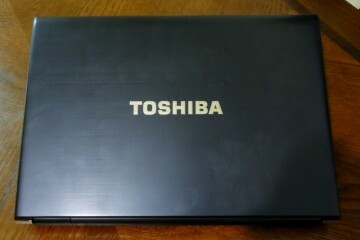 There are similar Toshiba notebooks currently being sold at Best Buy, but with slightly varied specs and SKUs. how do you know about this? is it certain? What time shoud I get in the Best Buy store to make this Toshiba Satellite deal? If you’re heart is set on this model plan on camping out overnight. It really depends on how crazy other people are in your city/town, but I’ve heard of folks skipping Thanksgiving all together and showing up 24 hours early. In Killeen people start showing up about 24 hours early. I have been at the front of the line 3 out of the last 6 years. 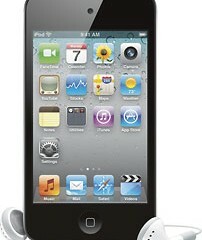 got the 4gb this morning and it is a great deal. Awsome, loving it. Going to Iraq with hubby. If you missed the deal so sorry, but it is so worth it. I stood in line from just after 11pm last night til this morning and they were all gone.The line was unbeliavable long.They should’ve told us they only had 15 available when there were at least 500 people wanting to buy one.I am so mad at Best Buy!I worked all day yesterday on Thanksgiving and I have to work today too and all through the weekend,not everyone has a 4 day holiday,some of us work jobs where you have to be there no matter what,like me who works in the medical field.I feel cheated and I am in such a foul mood.Which is not good when you are responsible for peoples’lives.I wish they wouldn’t do this kind of thing and just let us order the damn thing online.I sure as hell will never do the Black Friday waiting in line ever again. In response to eva. 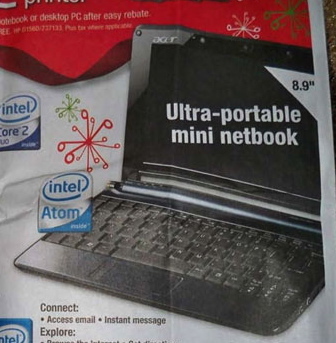 Bestbuy stated that if they were out of models that you could still puyrchase it at the price in the ad, but you would have to wait, for it to be shipped to the store. I waited from 7pm, to 4 am. I was the 44 th person in line waiting and my girlfriend was 45th. We had a sign in sheet, made by the people of who were there. We did role calls every hour to make sure everyonje signed was still there. Many were scratched off. Food was a exception. I got one but, after me and my girlfriend there were only 6 left. So my bestbuy in boynton beach had 50 of them. The 479 one. Try today its cyber monday im sure theyll still have a similar deal. good luck. I have 3 laptops available to sell. Email if interested (US/CA Los Angeles, or Orange County only).